Doctors Beck & Stone was the first company to establish a chain of high-end veterinary clinics in China, with the strategic ambition to create the leading chain of ‘international standard’, high-end, veterinary clinics across China. The company subsequently expanded to Hong Kong and Singapore. This high-end level of veterinary care was historically almost non-existent across China and many parts of Asia Pacific. Founded in 2009 by Dr Stone, a Han Chinese veterinarian, and Dr Beck, a British veterinarian, Doctors Beck & Stone recently sold its Chinese clinics to a trade buyer. Currently, it operates ~10 hospitals for companion animals across Hong Kong and Singapore. Outside its core veterinary clinical services, the company offers pet boarding and pet grooming and also retails premium pet products. 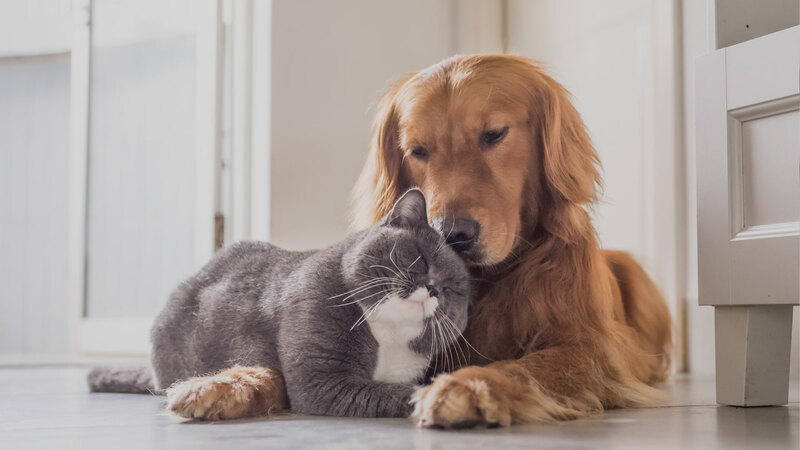 In addition, the company has built a world-class veterinary diagnostics group called Asia Veteniary Diagnostics with laboratories located in Hong Kong and Singapore, which also carries out third party testing. We are using cookies to provide you with the best experience, find out more in settings.